The Roswell Invaders (38-28) beat the Las Cruces Vaqueros (18-48) 7-6 in seven innings on Sunday at Joe Bauman Park behind Joey Miller, who had two extra base hits. He doubled in the third and fifth innings. Dan Muller racked up two RBIs on one hit for the Las Cruces Vaqueros. He tripled in the third inning. Ryan Calby recorded his first win for the Roswell Invaders even though he allowed six runs over 6 2/3 innings. He struck out 10, walked five and surrendered eight hits. 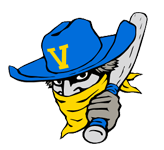 Chad Flick (1-3) took the loss for the Las Cruces Vaqueros. He lasted just two-thirds of an inning, walked none, struck out one, and allowed no runs. 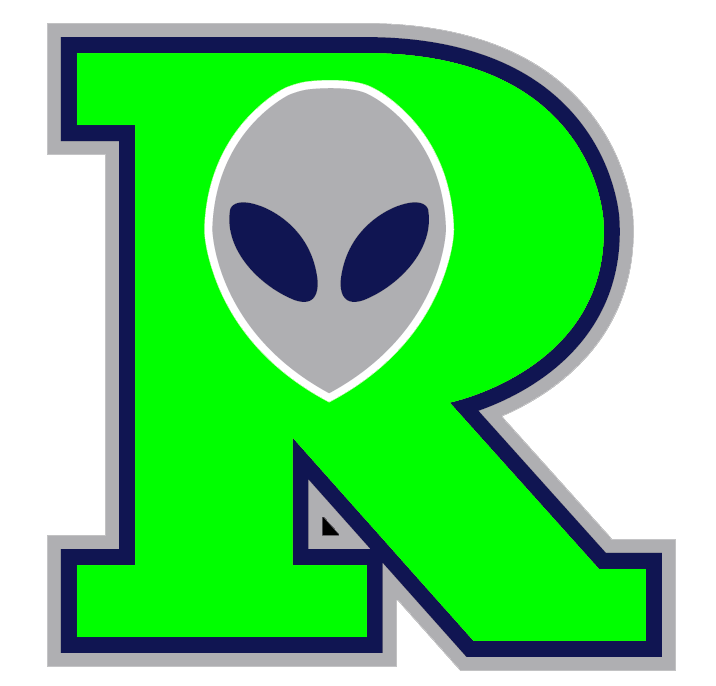 The Roswell Invaders were sparked by Miller and Aaron Carman, who teamed up for five hits and two RBIs.